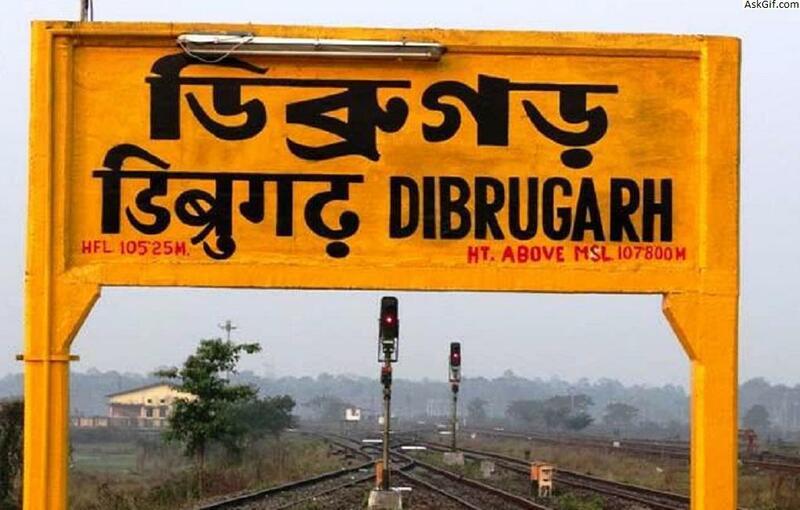 Darrang is an administrative district in the state of Assam in India. 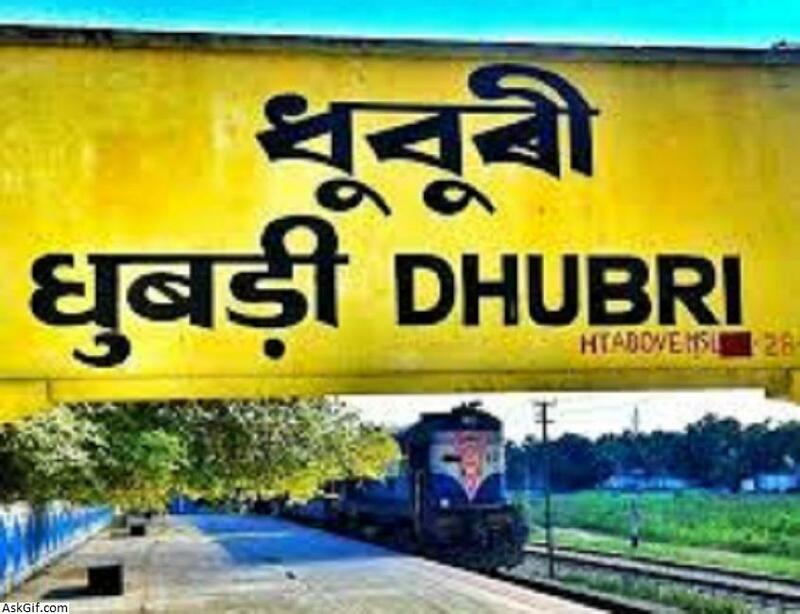 The district headquarters are located at Mangaldoi. The district occupies an area of 1585 km2. 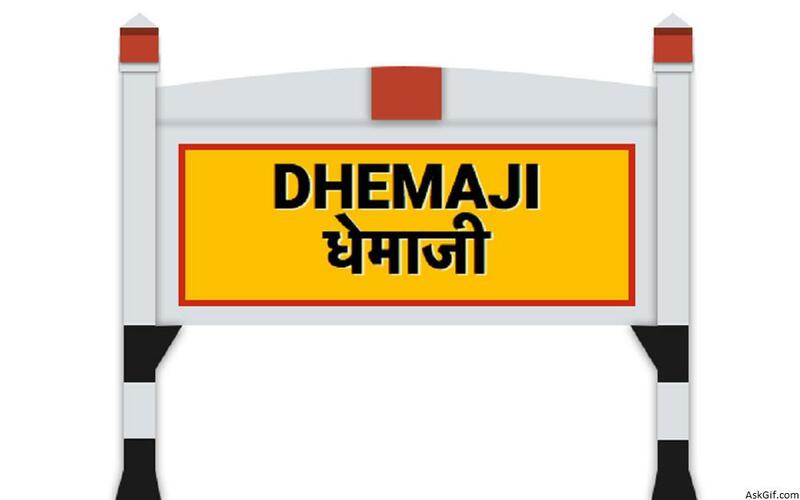 Dhemaji is the headquarters of Dhemaji district, Assam, India. 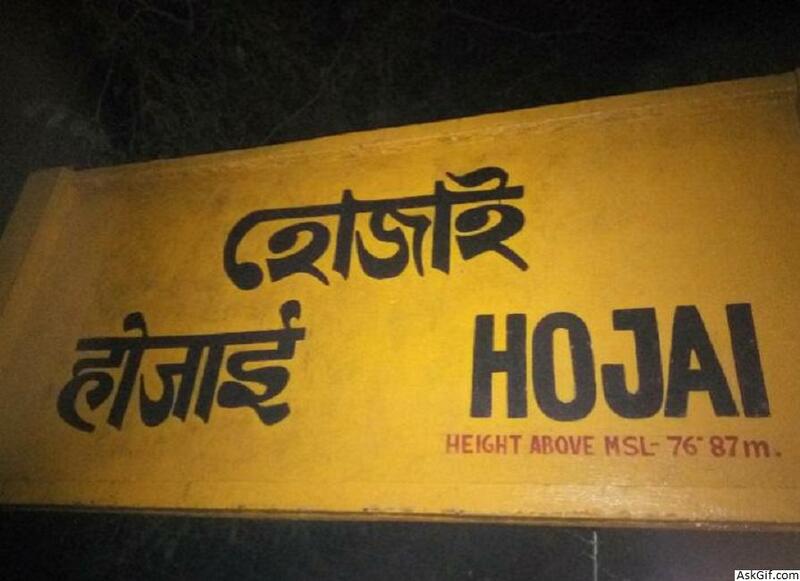 It is one of the remote districts of Assam. 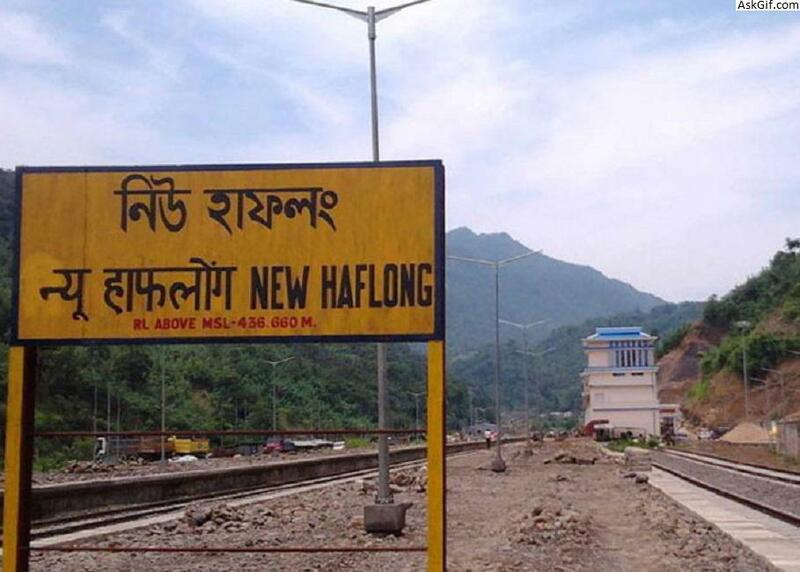 Hailakandi is a town and the district headquarters of Hailakandi district in the Indian state of Assam. 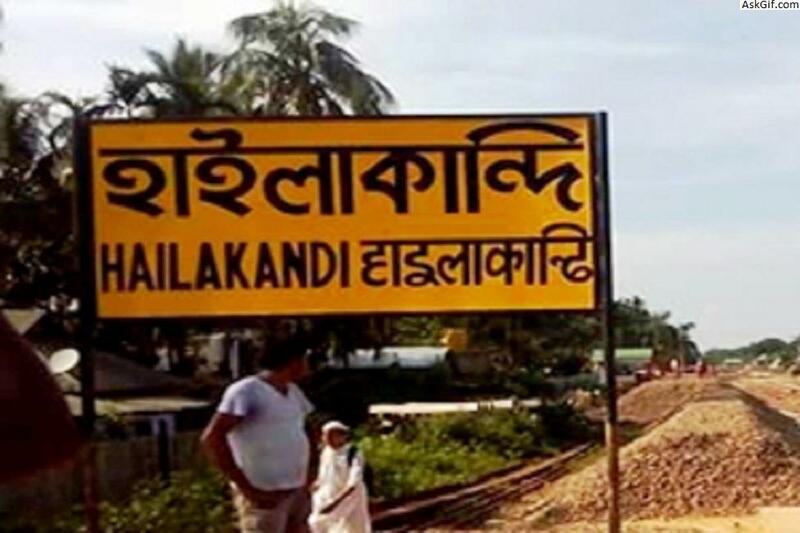 The Hailakandi district is one of the three districts of Southern Assam i.e. 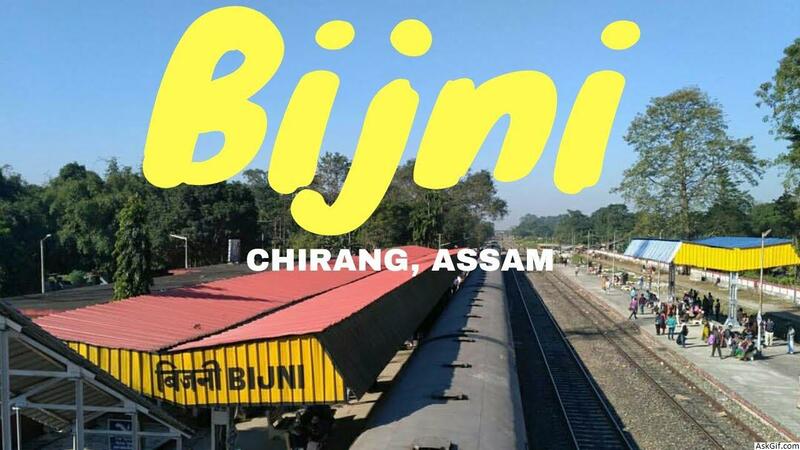 Barak Valley. 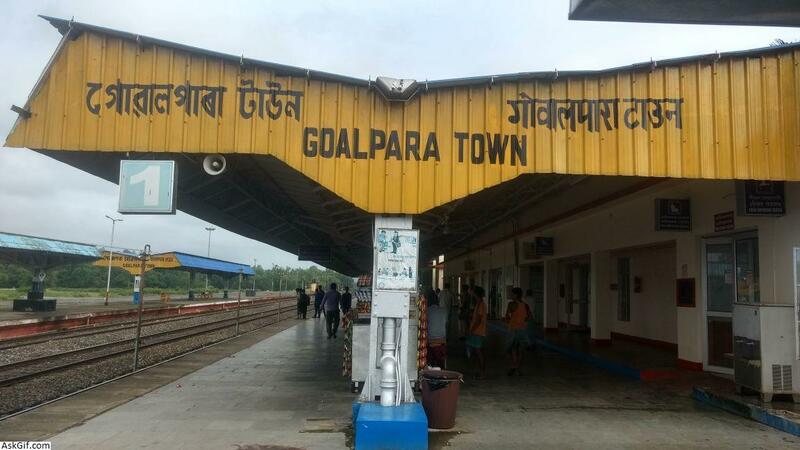 Goalpara is the district headquarters of Goalpara district, Assam, India. It is situated 134 kilometres (83 mi) to the west of Guwahati. Narshingbari district is an administrative district in BTAD, Assam state in the North-East of India. 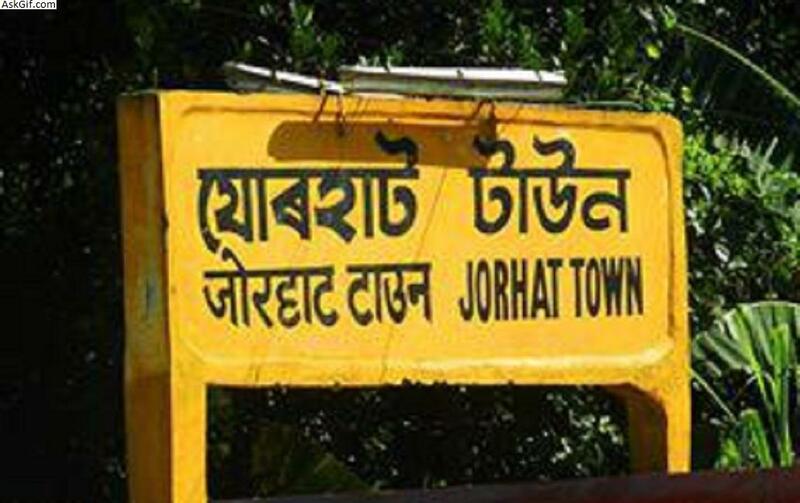 Jorhat is a city and one of the important urban centres in the state of Assam in India.